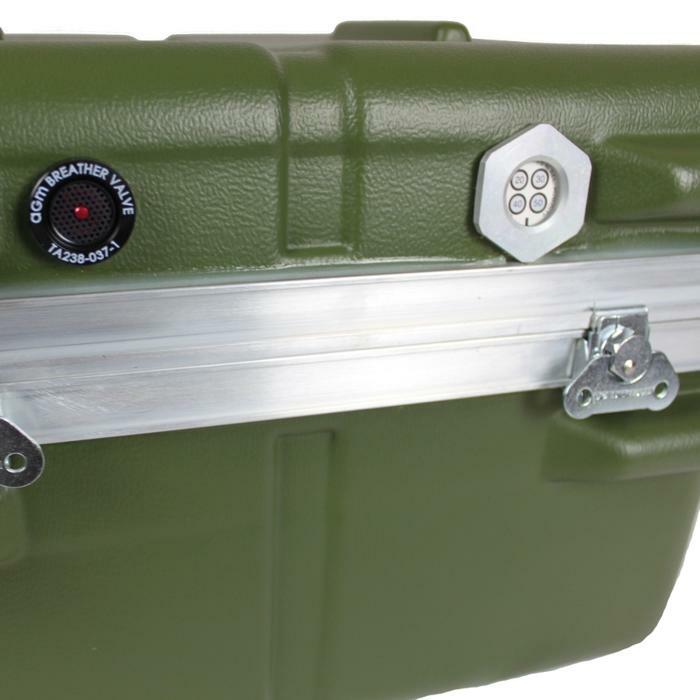 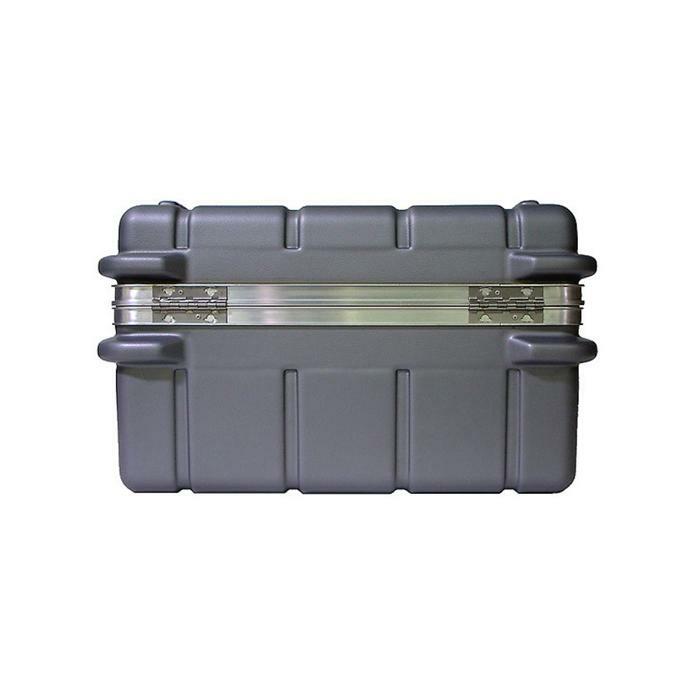 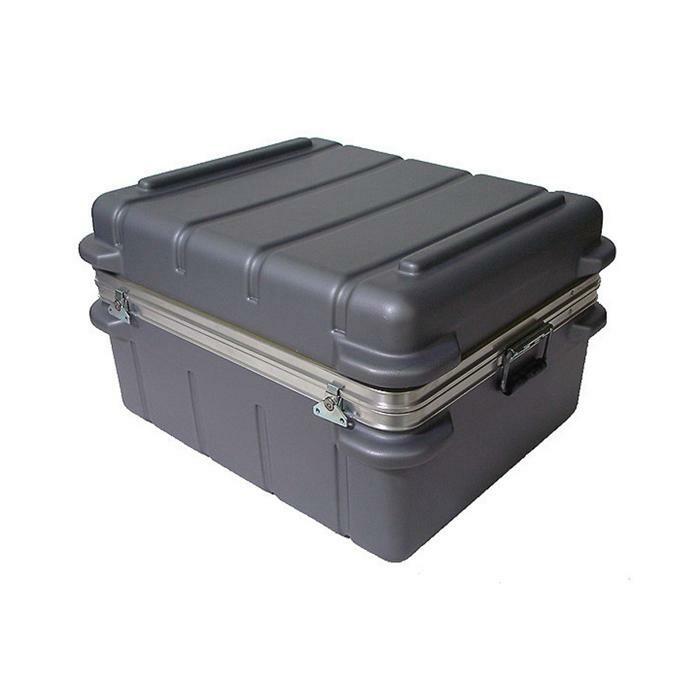 Internal Depth 10.00 - 11.00"
Internal Base Depth 5.00 - 5.50"
Internal Lid Depth 5.00 - 5.50"
Ameripack's Heavy-duty Shipping Cases are designed and constructed to offer the ultimate in protection. 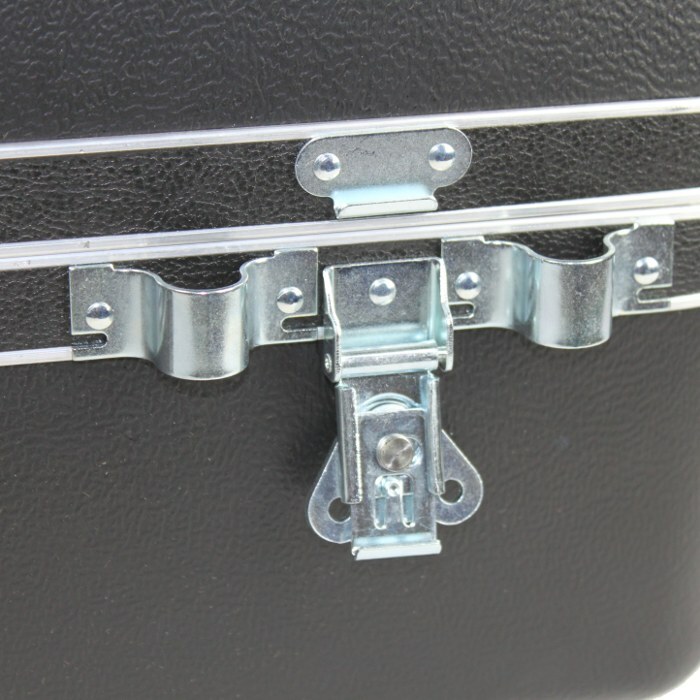 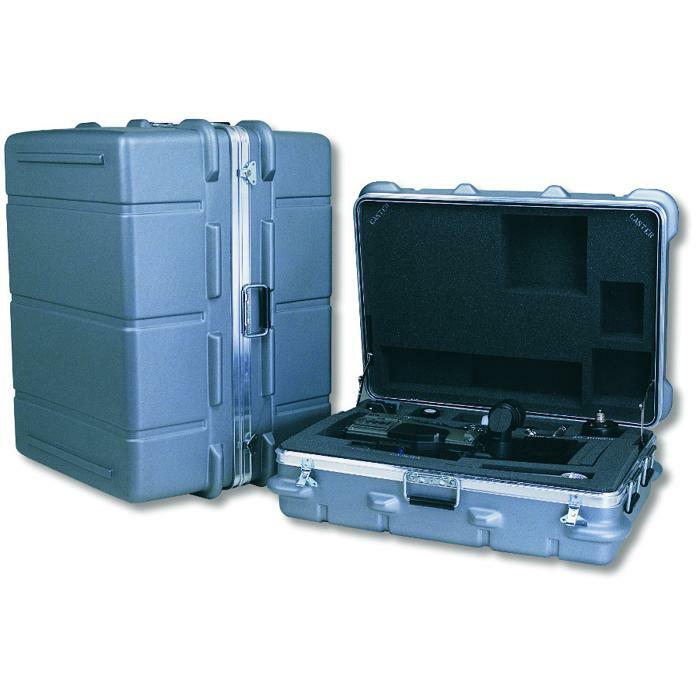 Our shipping cases are rugged, light weight, and offer tremendous value for your shipping needs. 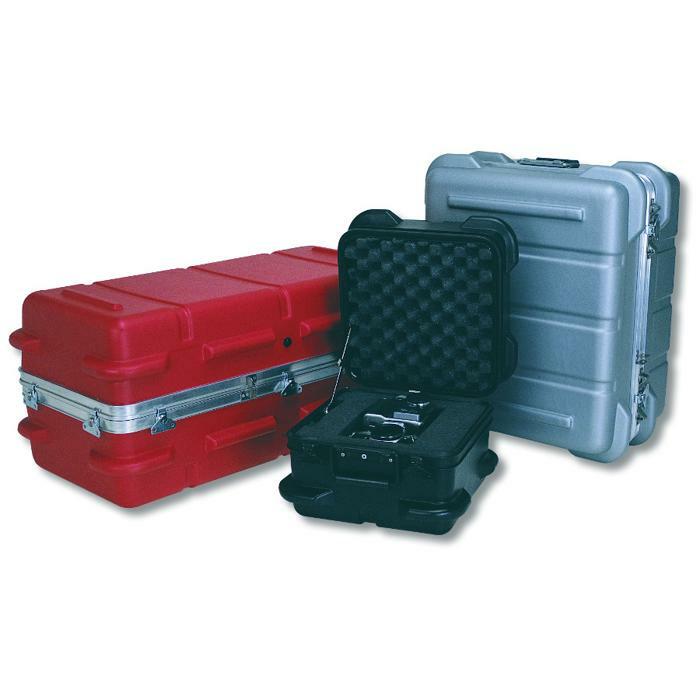 These cases are formed from special tooling that add molded protective corner bumpers and stacking lugs into each case. 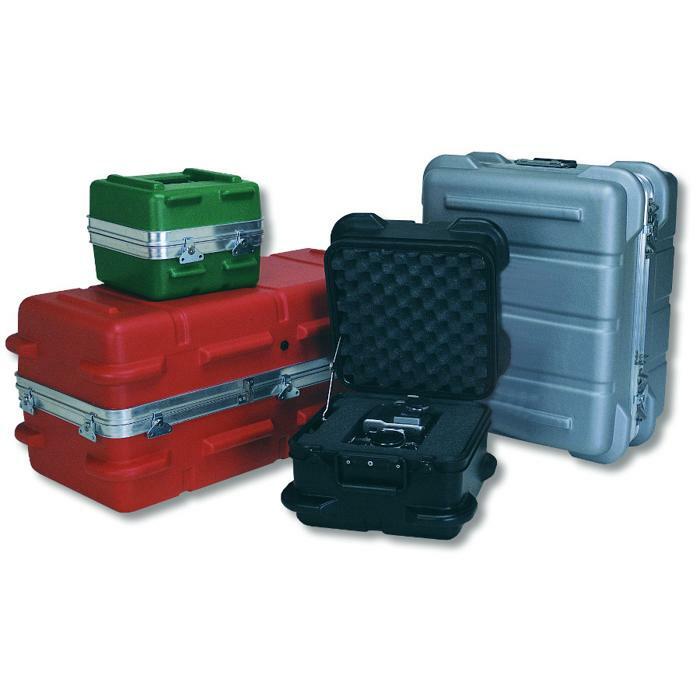 These features ensure that the toughest part of the containers absorb impacts, instead of the case hardware or your components. 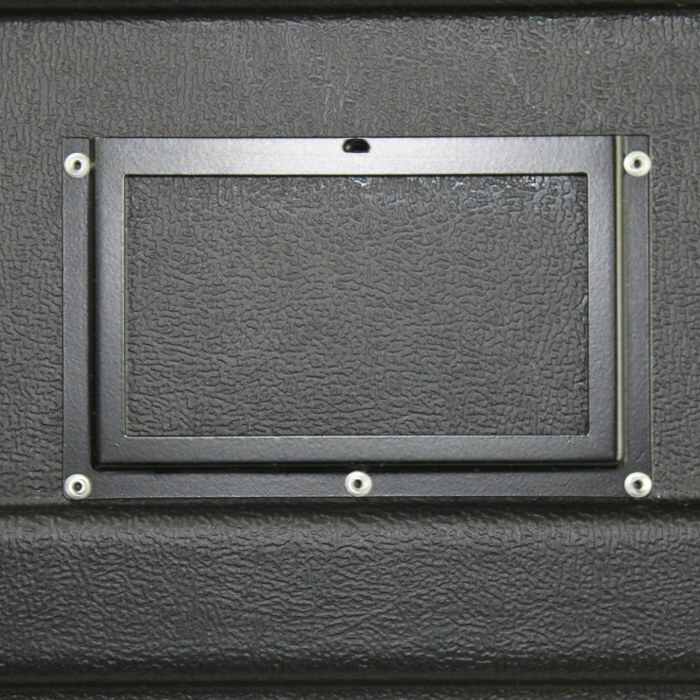 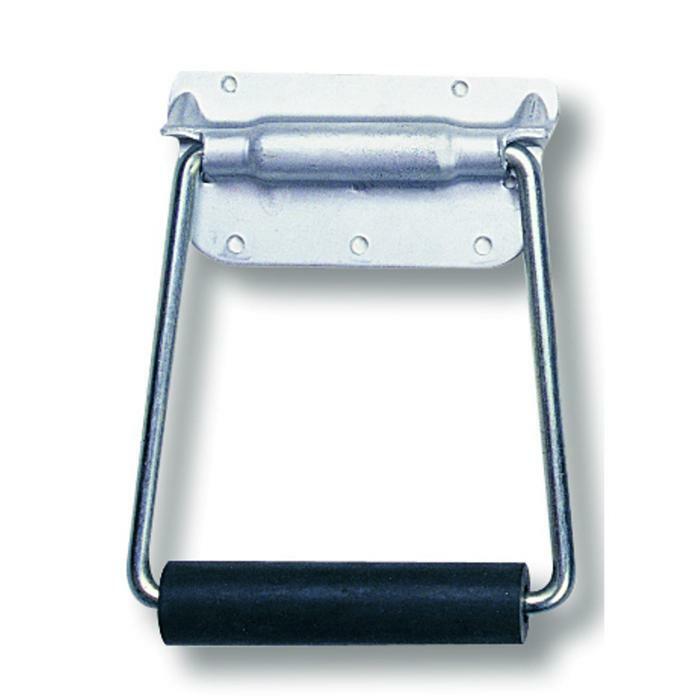 We utilize our standard heavy-duty hardware, and, most importantly, our heavy-duty valance. 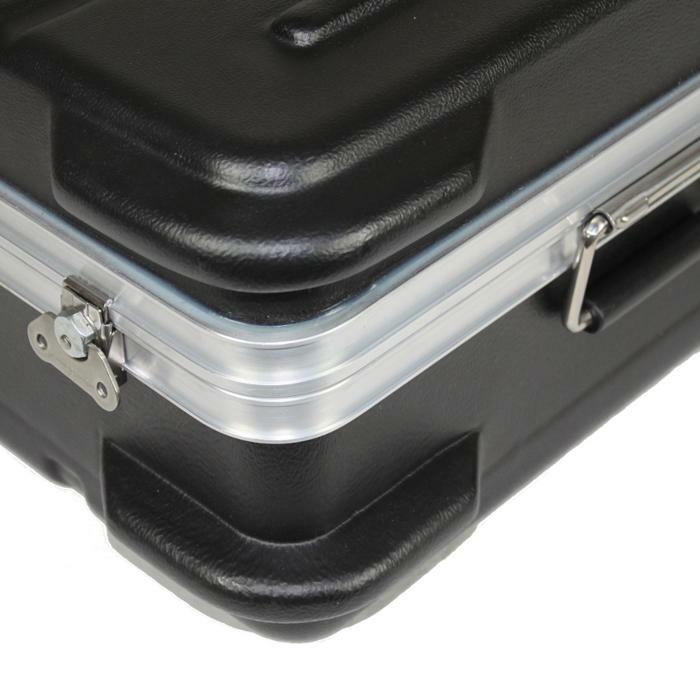 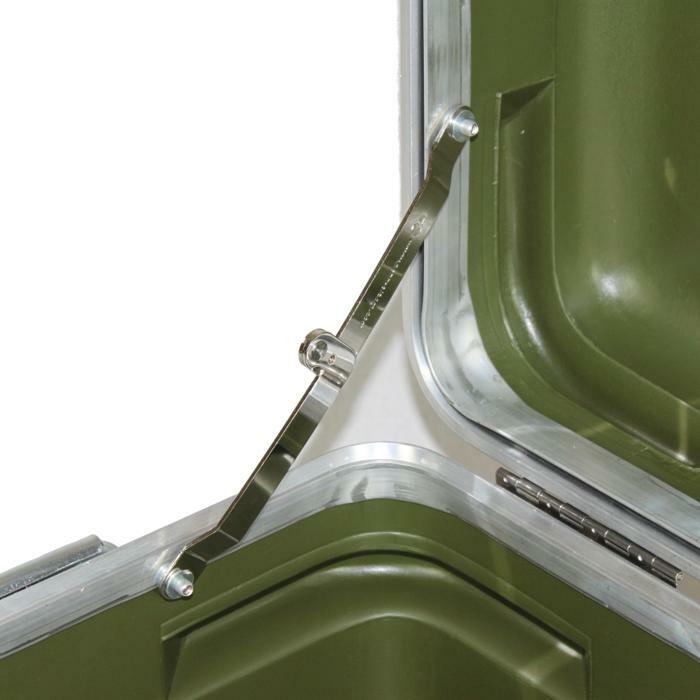 The aluminum valance, the "backbone" of the case, provides better impact resistance than cases without valance or with a flat valance. 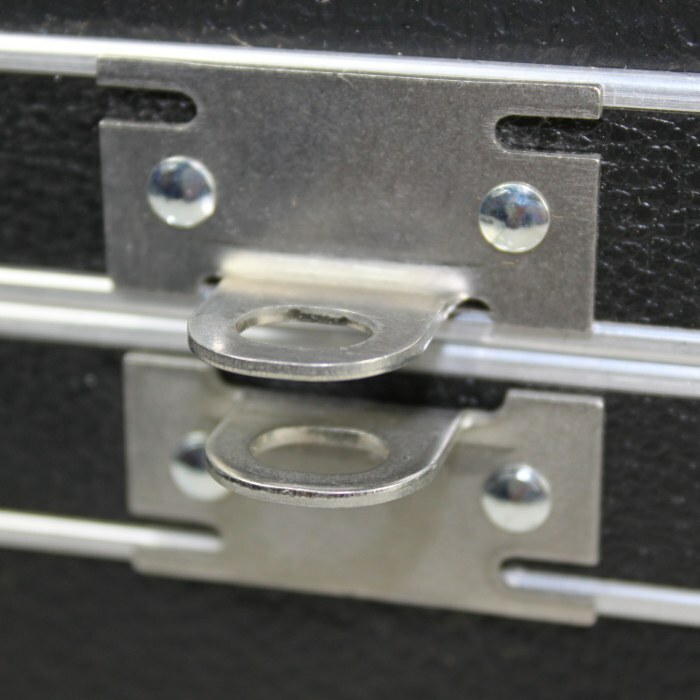 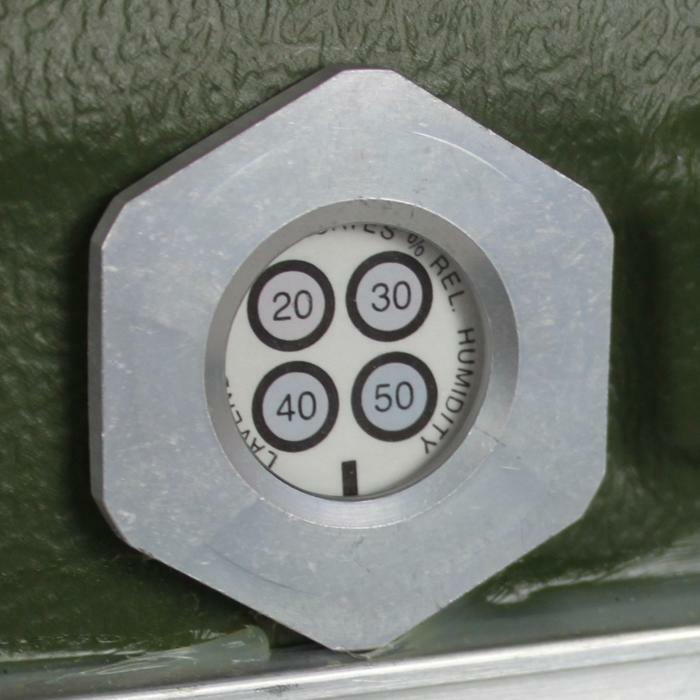 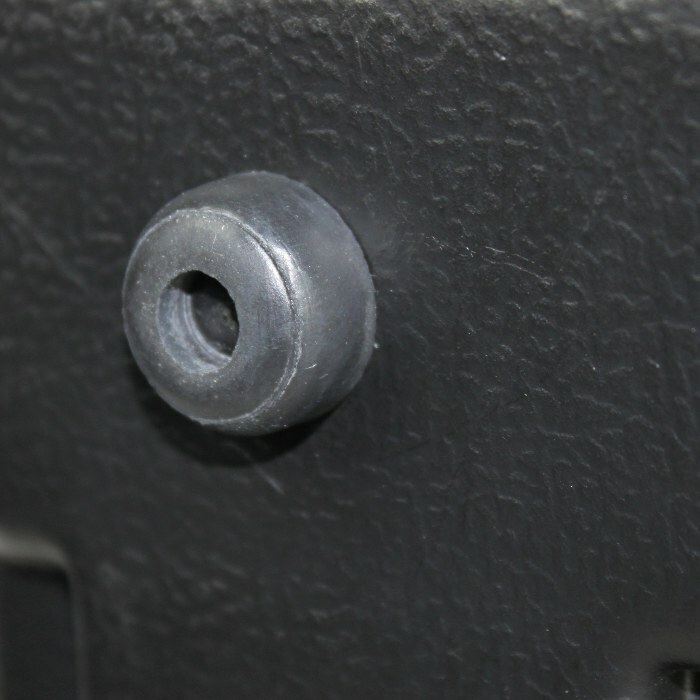 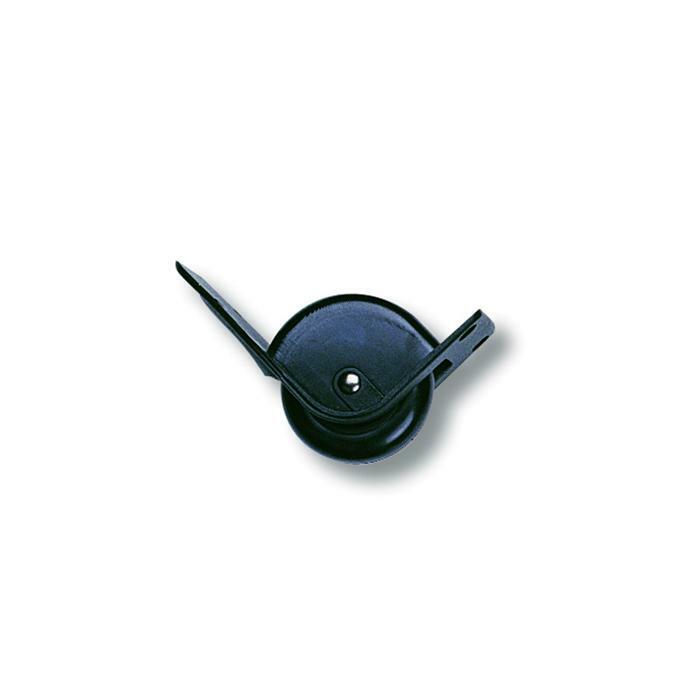 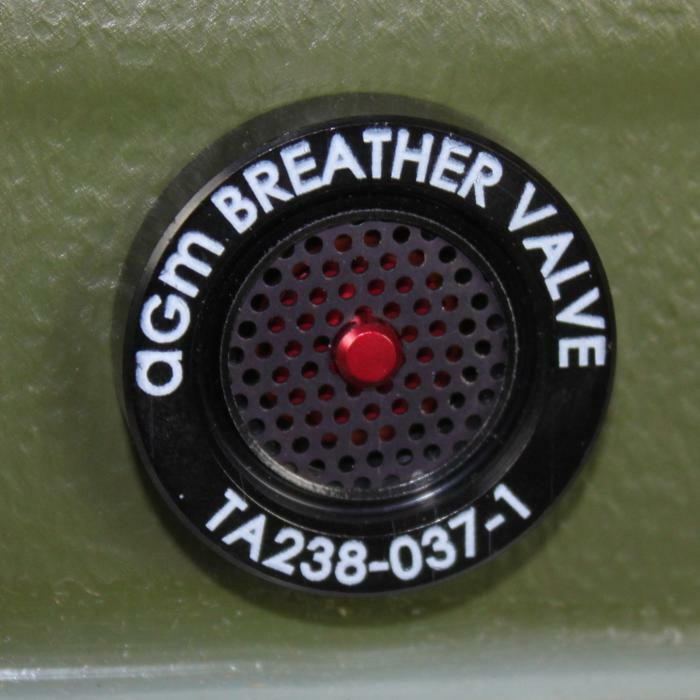 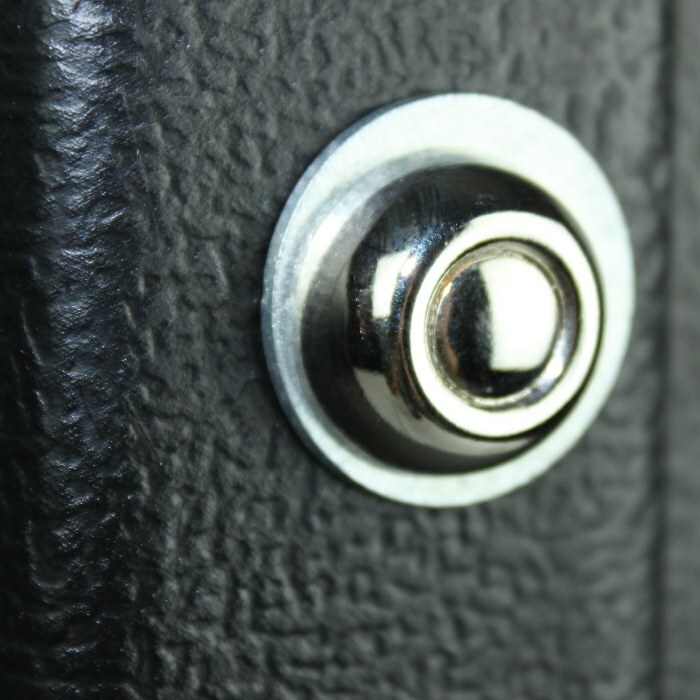 Our unique hardware and mounting techniques virtually eliminate hardware damage and failure. 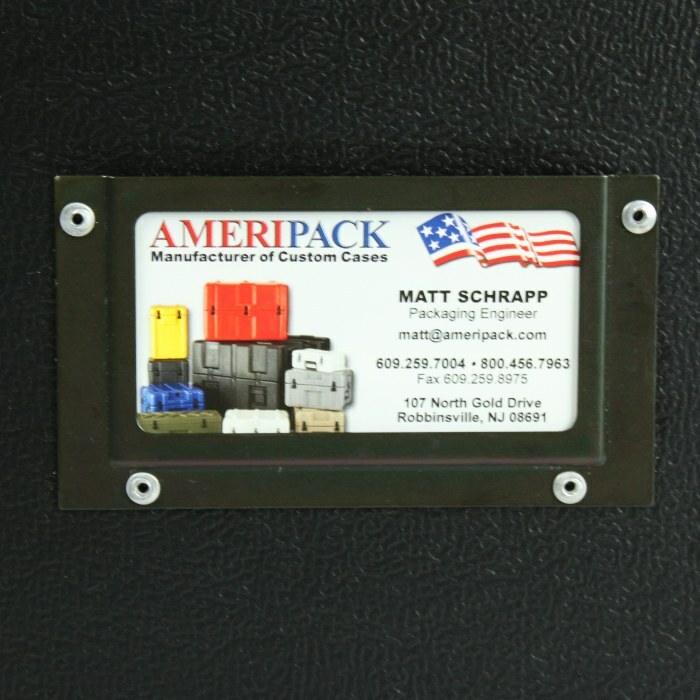 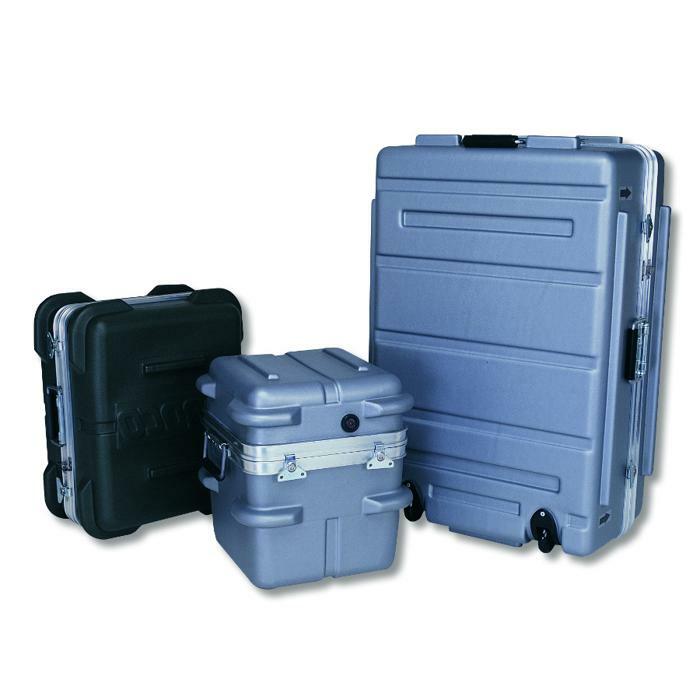 Ameripack's durable and lightweight cases offer longer case life with lower shipping costs and lower cost of ownership.